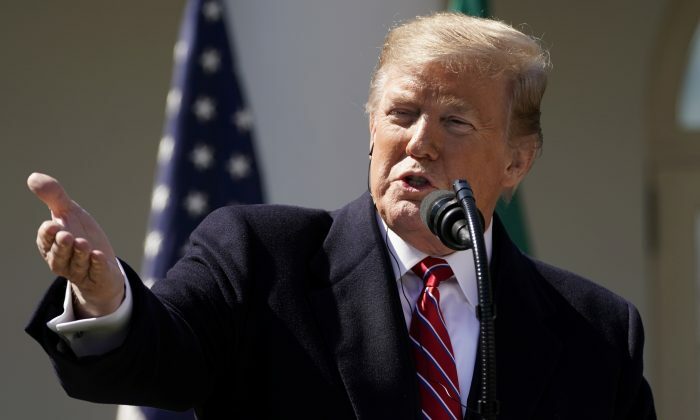 President Donald Trump said he wouldn’t mind having the upcoming Mueller report publicly released. Special counsel Robert Mueller was appointed in May 2017 to investigate Russian interference in the 2016 election and allegations of collusion between the Trump campaign in such interference, as well as any matters that arose from the probe. The scope of the probe was provided by Deputy Attorney General Rod Rosenstein and was revised in August 2017, most of which remains heavily redacted (pdf). As a result, the full purpose of this memo remains unknown to the public . Mueller has secured indictments against some two dozen Russians, who are unlikely to ever appear in court, for alleged election meddling and cyber intrusions. He also indicted several Trump campaign associates for process crimes or violations unrelated to the Russian interference. The collusion allegations remain unsubstantiated. Trump previously said he’d defer to the Attorney General to decide whether it will be released. Trump emphasized the unusual circumstances of Mueller’s appointment. 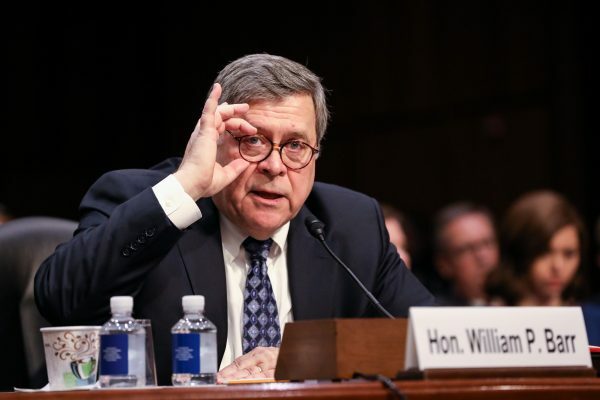 Normally, a special counsel would be appointed by the Attorney General in cases where the Justice Department needs to ensure greater independence of the investigation. 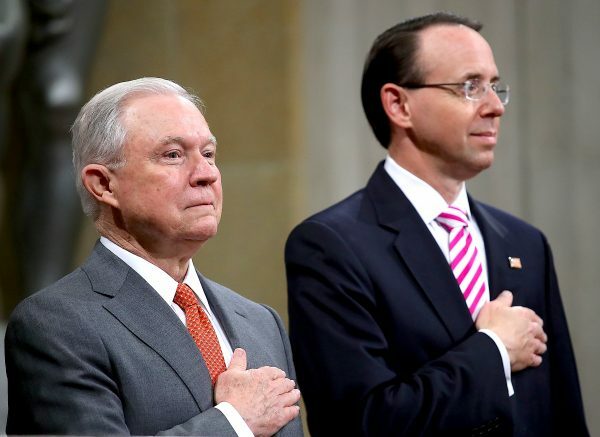 Yet Mueller was appointed by Deputy Attorney General Rosenstein, who was only authorized to do so because then-Attorney General Jeff Sessions recused himself from the Russia investigation. “A deputy, that’s appointed, appoints another man to write a report. I just won an election with 63 million votes or so. … and I’m saying to myself, ‘Wait a minute, I just won one of the greatest elections of all time in the history of this country … and now I have somebody writing a report that never got a vote—it’s called the Mueller report,” Trump said. Opponents of the president have speculated that Trump obstructed the Russia investigation, though there’s no indication that any obstruction charges are forthcoming. “There was no collusion, there was no obstruction, there was no nothing,” Trump said on March 20.